THE GREAT BIG CRUNCH is a national movement and annual moment of anti-silence in which students, teachers, parents and others passionate about food join the food movement and crunch into apples (or other crunchy fruit or vegetable) to make noise for healthy school food! This year, St. Joseph will be participating in the GREAT BIG CRUNCH this Thursday, March 28, 2019! 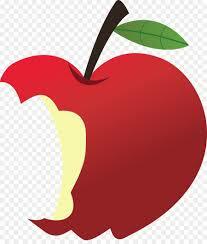 Each student and staff member will be given a delicious apple and we will all be taking our GREAT BIG CRUNCH at the exact same time! Stay tuned for more information about this exciting event!